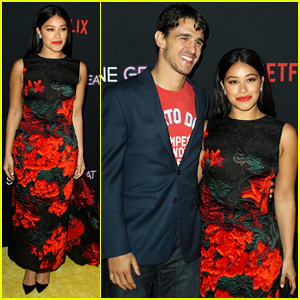 Gina Rodriguez Reveals She Met Her Fiancé Joe LoCicero When He Stripped for Her on 'Jane the Virgin'! 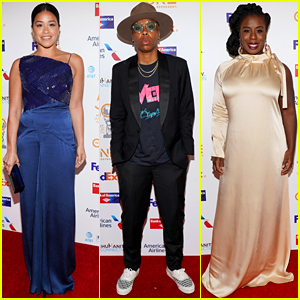 Gina Rodriguez Looks Chic in a Red Coat After Appearing on 'The View'! 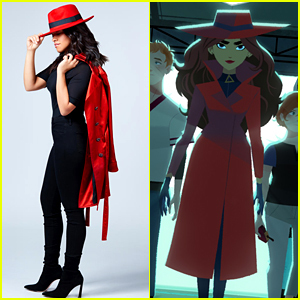 See Gina Rodriguez Transformed Into Carmen Sandiego! Gina Rodriguez Has 'Sunday Funday' at 'Miss Bala' WeHo Photo Call! 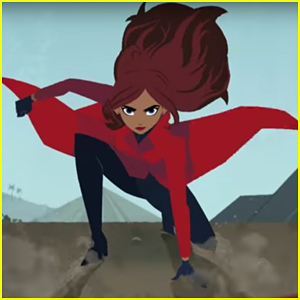 Gina Rodriguez Brings 'Carmen Sandiego' to Life in Trailer for Netflix Animated Series - Watch Now!